QArea managers are going to attend Service provider Summit that will be held on January 31, 2013, Atlanta, GA. They will stay there for two days: first day – to participate in Summit, second day – to talk to interesting people from the Summit in relaxed atmosphere. As we have a representative office in CA, we’ll be glad to attend this meeting. Where they are outsourcing to? 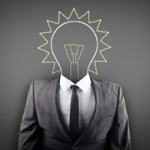 What are the real drivers behind buyers’ vendor selection criteria? Why QArea Wants to Participate in This Summit? 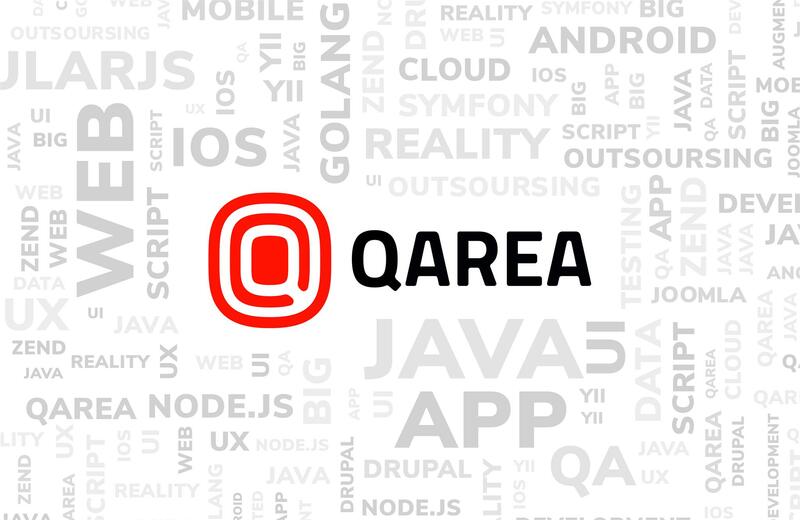 Outsourcing world is evolving rapidly and QArea as the leading Ukrainian software development company wants to be aware of the all latest trends in outsourcing. QArea tries not to miss the most interesting events whether they are devoted to management or software development issues. Sharing our experience, stream the word about our great team over the world. As most of QArea managers and developers are high skilled experts, people always seek for their advice in outsourcing. What kind of service provider they are expecting to see as a vendor? What are the most important selected criteria of a vendor? What should a vendor do to get their attention? What is the best thing that can be done by the service provider? Who does really make the decision? For QArea this Summit is a good opportunity to get face to face with the experienced analysts, advisors and managers. We want to participate in this Summit to improve our channels of cooperation with clients making our services affordable for our customers. One more meeting, new friends, new rich experience – this is what QArea is looking for to be number one on the list of the best outsourcing vendors.